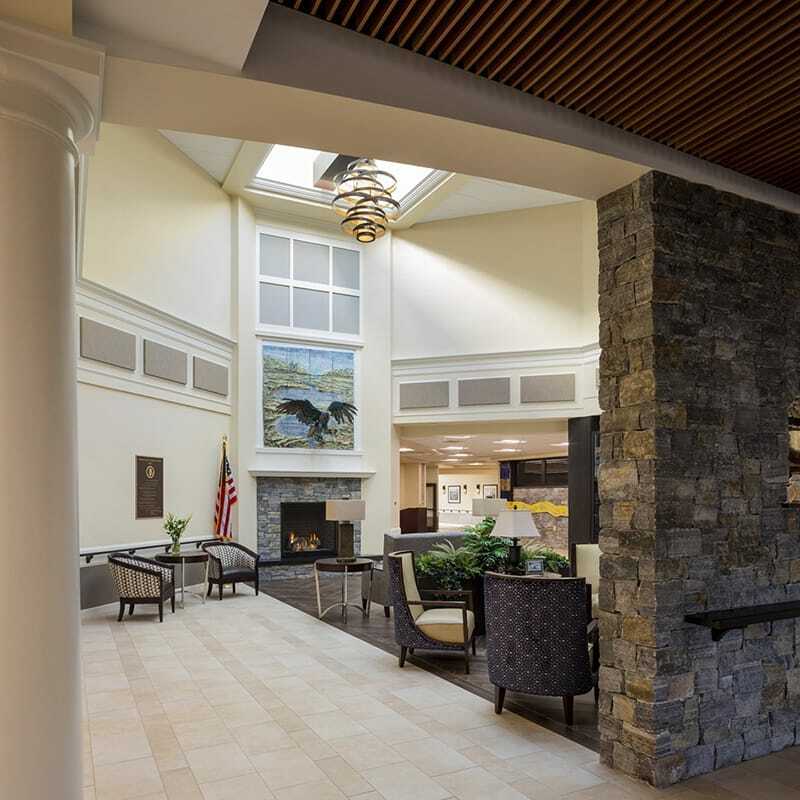 State-of-the-art, $110 million, 208 bed facility providing skilled nursing and residential care on 49 acres supporting our veterans and their families. 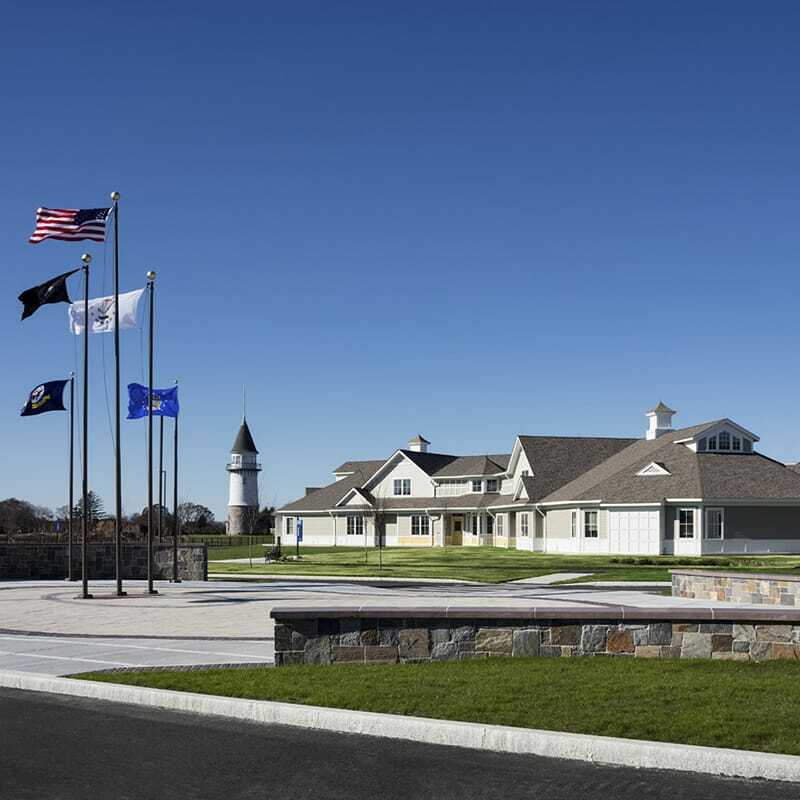 Gilbane provided construction management at-risk services for a replacement residential facility to house Rhode Island veterans. The veterans had previously lived at a home dating back to 1955 on the same 110-acre site in Bristol. 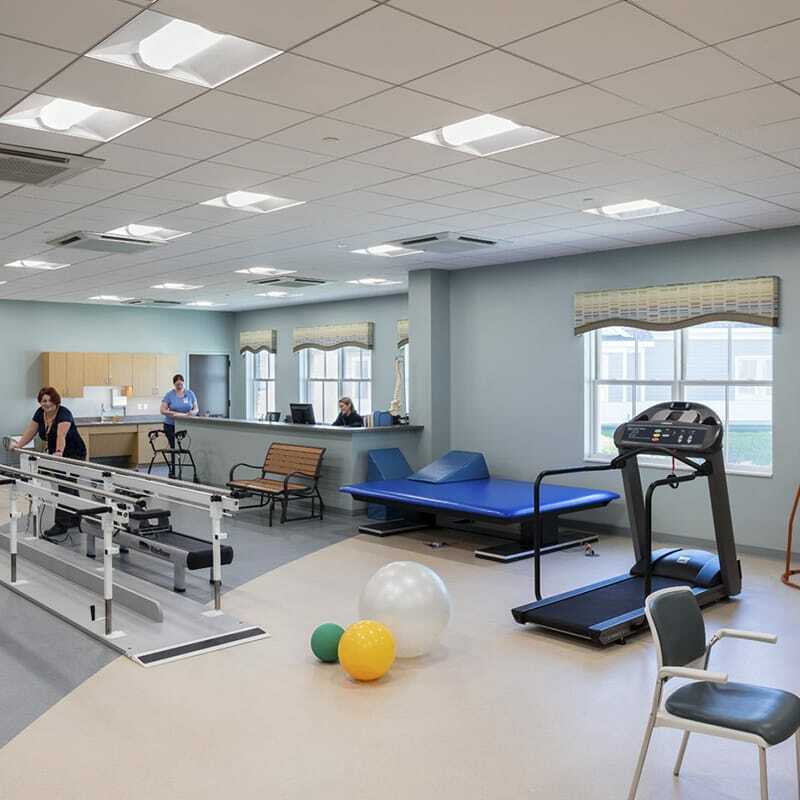 The new 208-bed, 260,000 sf-plus home was designed by Brewster Thorton Group Architects of Rhode Island and SFCS of Virginia and encourages mobility, activity and socialization. Residents now live in cottages equipped with a private living space including bedroom and personal bathroom. To make room for the new construction, the existing 60-foot tall 1890’s Water Tower was relocated. The structure was moved at a speed of one mile per hour, taking nearly three hours via the use of “tire dollies.” Click here to watch the Tower Move, courtesy of RKNR Media. Read news coverage on this project from Providence Journal and Fox 12. Interdisciplinary Document Coordination (IDC) is a preconstruction service designed to identify, track and communicate construction document coordination issues to the design and project teams prior to procurement and before construction. 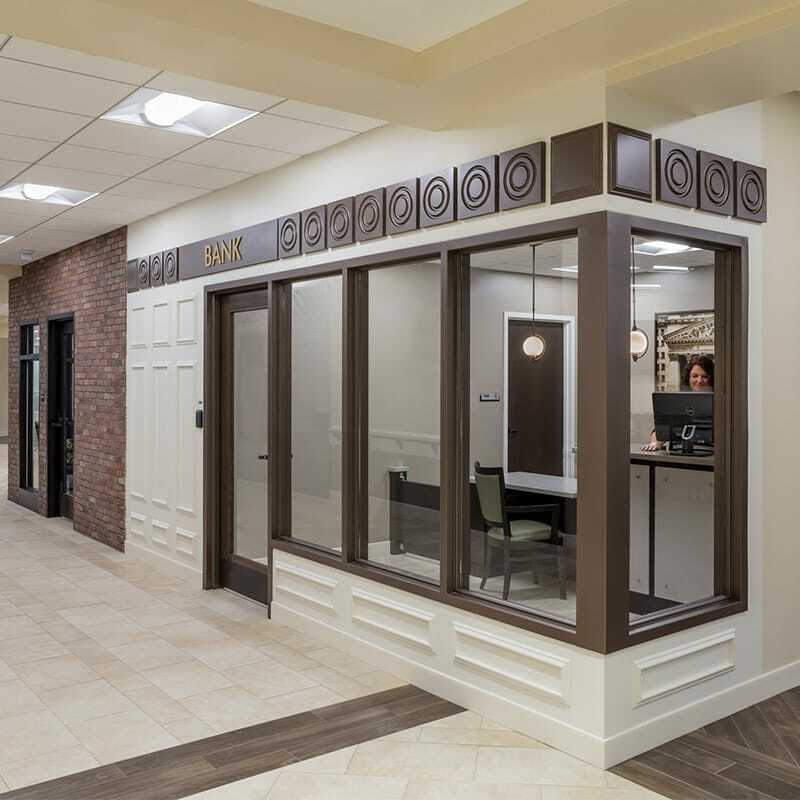 By taking a project’s nearly complete construction documents (plans, specifications, and bulletins) and comparing/contrasting them to one another, we can easily identify coordination issues between construction disciplines.